that there is an ingredient in extra virgin olive oil (EVOO) that can kill cancer cells. cancer cells are killed by their own enzymes. 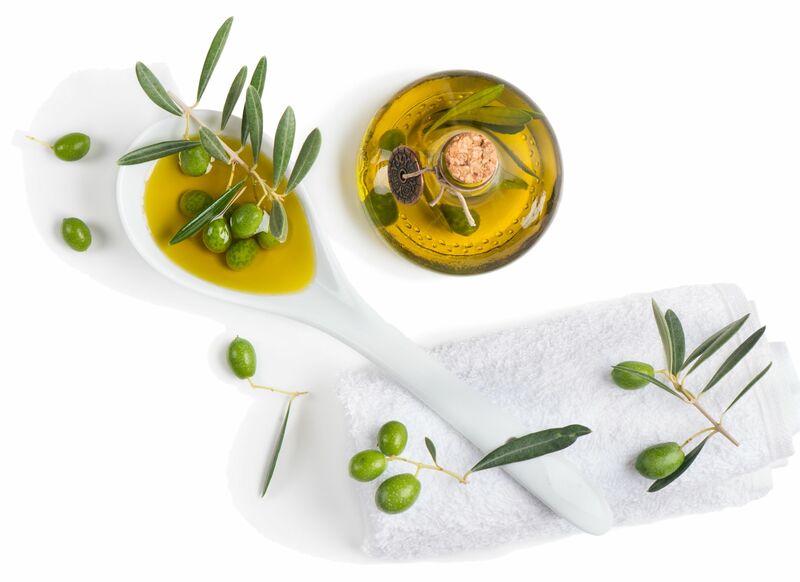 “Oleocanthal is a name for a chemical in EVOO, that means ‘Stinging Oil Aldehyde’,” Paul Breslin explains. within 30 minutes, instead of the 16 to 24 hours it takes for programmed cell death, known as apoptosis. EVOOs you may find at selected selling points across Cyprus, at our store in Latsia, and on our e-shop.